This wine is bright and tropical with tangy pineapple and loads of juicy citrus. This wine you can pick up and enjoy at anytime, we recommend this when you need to bring a bottle to friends and family who are passionate about wine. The wine is a really good value wine for apertifs and cold dishes like salads, seafood and just for enjoyment on its own. 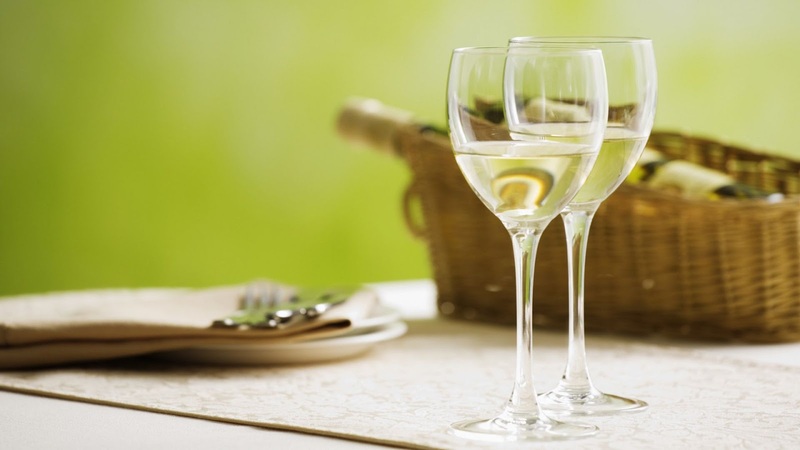 The grape variety is a blend of Grecanico and Chardonnay. 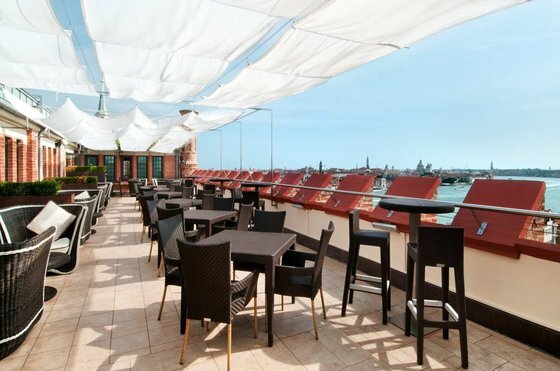 The Hilton Molino Stucky Venice is the former home of the Molino Stucky Flour Mill, one of Venice´s fundamental examples of industrial architecture built between the 19th – and 20th centuries. Conflicts of war and increasing competition and the death of Giovanni Stucky led the Mill to a decline and it was abandoned in 1955. In 1988 the Ministry of Cultural Heritage transformed the property to a hotel, and the new Molino Stucky Hilton Venice maintains the origins of its architectural integrity as the philosophy of the past “to create a long-lasting relationship with the township of Venice”. The Molino Stucky on Giudecca Island is a breath taking building with its beautiful structure along the river of Venice. 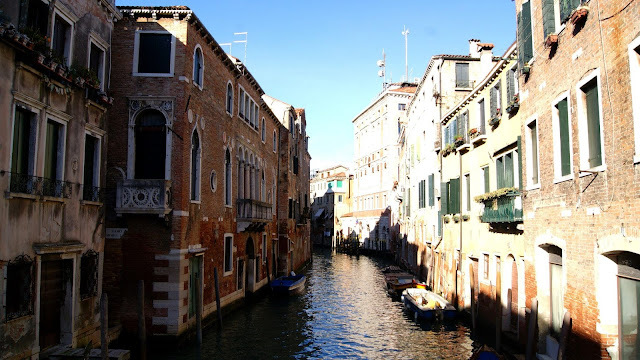 You can only arrive by boat, either by public transfer, taxi or Hilton’s own free shuttle that runs frequently. The public transfer is very friendly and often lets lost tourists ride along for free. Inside, the Molino Stucky is as impressive as on the outside, with its high ceiling, pillars, and granite floors. What makes the inside shine is its light colours both on the walls, floors and ceiling, making the hotel seem even bigger and more majestic. The reception and concierge are very friendly and attentive, however upon arrival they didn’t offer to take our luggage to our room or show us a thoroughly direction to our room. Which would have been appreciated since it’s a relatively large hotel. And also since it’s got five stars and you have a pregnant woman with you, that seems as an appropriate gesture. The rooms are relatively large for being a big city in Europe, we stayed in a deluxe double room and the space and interior was much appreciated. The bed was delightfully big and comfortable. The bathroom was light, but still built in an old fashioned way, it would have been much better for the whole room if it got a restoration and more cohesiveness with the rest of the room, and also a rainfall shower is something you expect in a five star hotel. But don’t mistake me, the bathroom was very clean and fresh in all other aspects. Breakfast took place in their restaurant Il Molino, a very big and spacious restaurant that would have needed a touch up on the interior and cosiness. The breakfast was big but didn’t suit all cultures and would need a brush-up, however they did serve Prosecco every morning which is a big plus ! 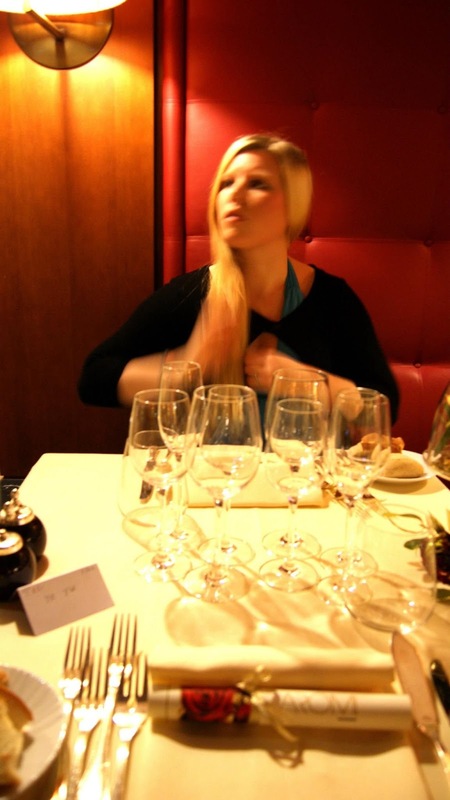 á la carte restaurant. The staff was very attentive and service minded. The day in honour it was lovely red roses everywhere and it was a very special New Year’s Eve dinner. The food was one of the best we had in Venice. The only down side was the non-alcoholic options that only consisted of juice or soft drink, it would have been nice with a more selective supply as many high end restaurants have. 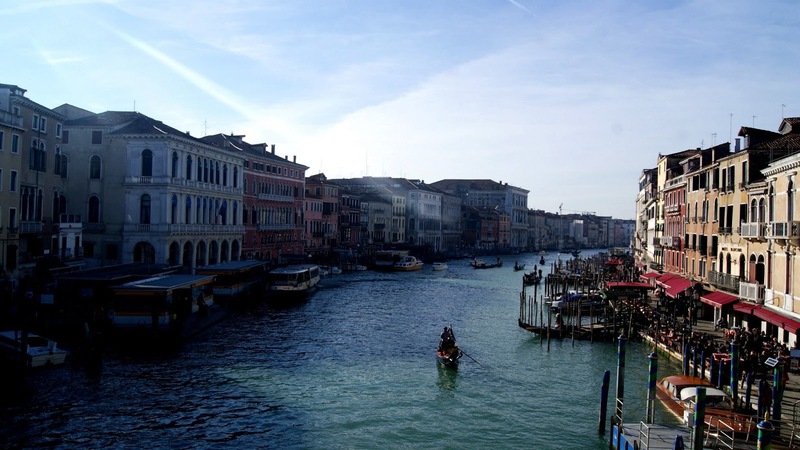 The Skyline Bar offers a breath taking view of Venice and is the perfect place to see all of its glory from the “sky”. 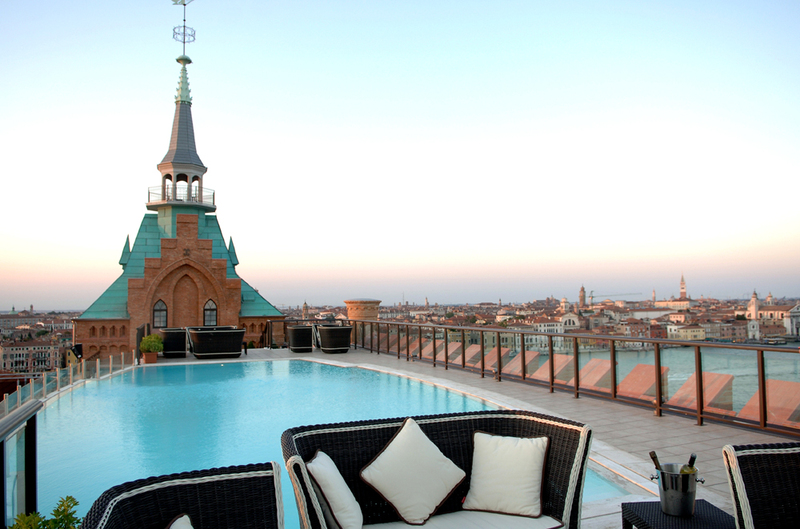 All in all I would strongly recommend the Hilton Molino Stucky for your next visit to Venice.